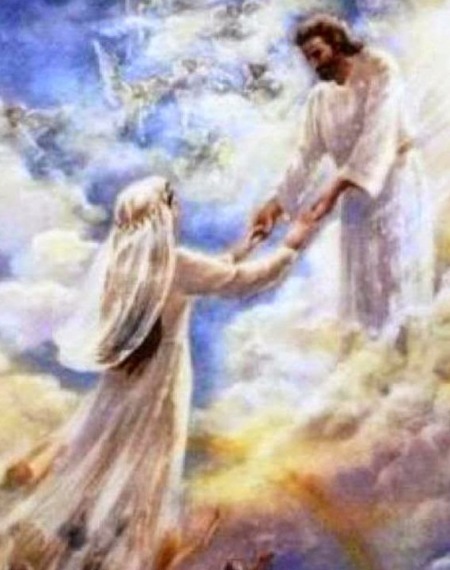 The Bride of Christ | ". . . let God be found true, though every man be found a liar."